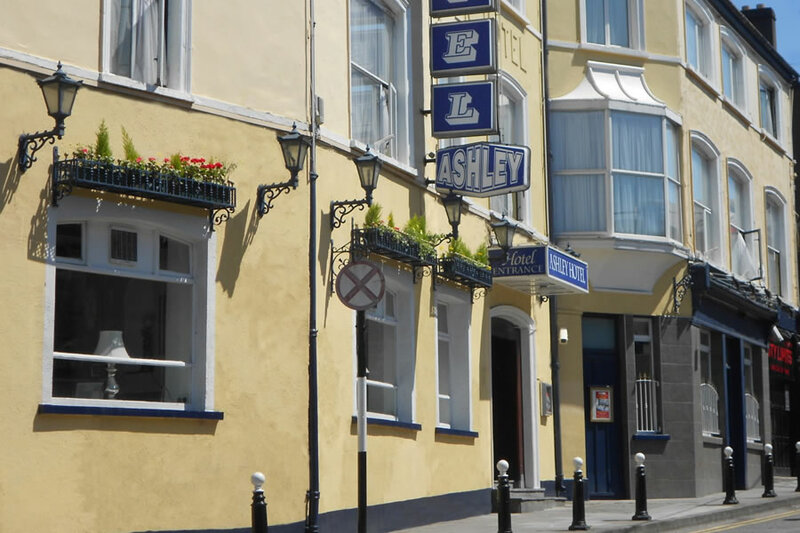 This 3-star hotel offers a warm welcome with great service, just a 15 minute walk from Kilkenny City Centre. From Dublin: Take the Naas Road R110 (signposted The South, M50). At the Red Cow Roundabout continue onto the N7 (Signposted the South N8,N9). At junction 9 take the left hand lane then join motorway N9 (signposted Waterford, Kilkenny, Carlow). Continue on the N9 through Carlow until you reach Paulstown. On entering Kilkenny Turn left at the Dublin Road Roundabout. Go through the Bennetsbridge Road roundabout and Bohernatournish road roundabout. You will approach Kilkenny Retail Park on your left, with Woodies DIY Building. Turn left into Retail Park, and drive to the end of the retail park to Days. 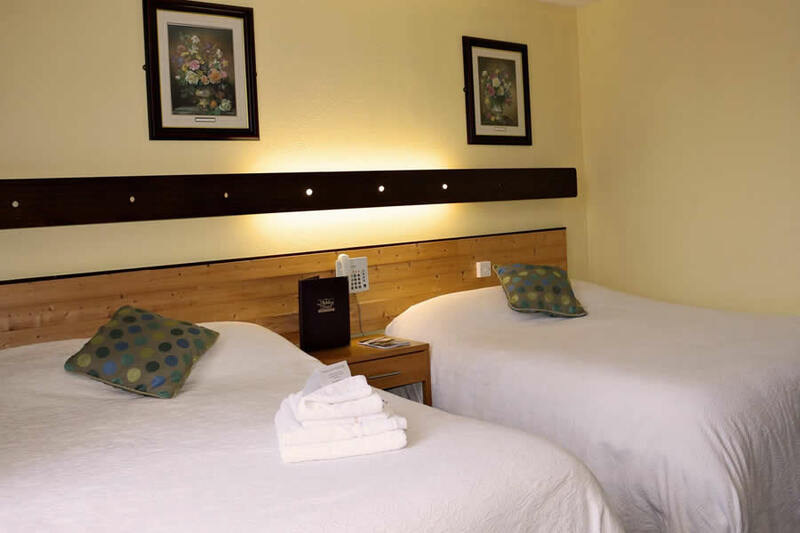 Within a 15 minute walk of medieval city of Kilkenny, this location is an ideal base to explore the busy boutiques of Kilkenny and the many historical sites such as; Kilkenny Castle, Rothe House, St. Canice's Cathedral, Jerpoint Abbey and many more. The city centre also offers an array of restaurants to suit all tastes and budgets. Kilkenny is a lively and vibrant city. The hotel is conveniently located just off the city ring road. Had a lovely stay in this Hotel . Room was very hot,but comfortable.Staff very helpful and pleasent.There was a couple of stag parties staying and were very noisy on my second night .Doors banging,shouting and messing on corridor up to 5am .I would stay there again .A cheap taxi drive to town also. Stay was comfortable with nice clean rooms. Nothing fancy, just basic comfortable stay. Restaurant was ok, nothing fancy, just what it said. Breakfast buffet was very good. 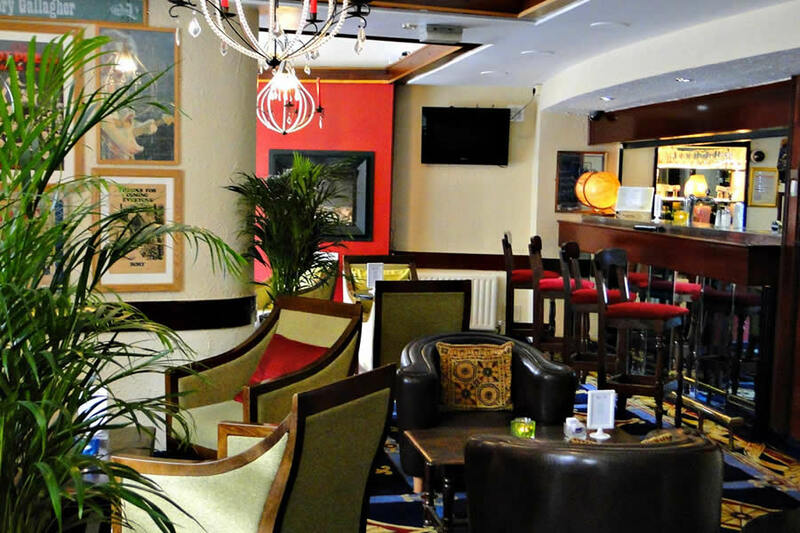 We spent 3 nights at the Aspect Hotel Kilkenny and had a lovely stay.The staff were so helpful and friendly offering advice on places to visit and even allowing us to avail of a late check out at no extra cost. The room was spacious and very clean with enough room for a fold up bed for my third child. The breakfast was lovely and plentiful and very relaxed. Although the hotel is not in the City the location was fine and nice and quiet at night. I would stay here again and hope to do so in the very near future. This was great value for a hotel in Kilkenny. The rooms were clean and functional. The staff were really friendly. Great base for exploring Kilkenny. Nice Hotel - very good breakfast, nice rooms and pleasant bar. Only complaint would be only two channels on tv - RTE2 & TG4 - was told by reception that was because of recent storms - think it was excuse for any problem!! Our first impressions of this hotel were negative, mainly because it took us twenty minutes to find it. Sat Nav and Google maps having been of no assistance due to incorrect GPS location. Once we found it after assistance from a desk clerk at the hotel by phone, it was a nice modern airy hotel. Check in was simple and hassle free. We got one key card between the two of us for the room. The room was clean and bright with a nice big bed and small but adequate bathroom. We went to a wedding on the day we arrived and came back at 230am. This is where the hotel loses its marks, there were people drinking in the lobby where the bar and reception are located. This is fine, I like to have a late drink myself sometimes. However there was one clerk-porter on duty behind the desk. No other night porter in evidence. On a friday night as it was I would expect there to be at least two porters, or at least one on duty patrolling the hotel and keeping order. We went to bed and about hour or more later were woken up several times by people talking and shouting in the corridor, likely the revellers we passed on the way in. This is not good enough. The main reason to stay in a hotel is to sleep!!!! Breakfast was buffet style and good, no complaints there. We did not mention our issues to the staff on checking out as we wanted to get home for a proper sleep. Mid week would probably be a better time to stay here. Good and Bad, Receptionist was not very friendly, room was clean and comfortable, but smelled of stale cigarettes. Bathroom was compact with the smallest bath I've seen in my life. Restaurant Staff could not be faulted and the food was delicious. I think its more of a stop over hotel or one for hen & stag nights, not one for your romantic weekend away. Staff very friendly, but not somewhere i would go again very basic ideal for one night stop off and should be advertised as such. Hotel and staff were very nice, food was lovely, Only thing it took us a while to find hotel it is a bit out of the town, would have to get taxi if you want to go to city for the evening, Other than that we had a lovely stay!!! The hotel was perfect room was great and clean and a good choice on the evening menue the food was to a good standard The staff where very friendley and looked after us very well, this hotel was very good value for your euro and would stay there again The Kilkenny people where very friendley in the shops/bars/cafes which made our weekend. I was not pleased with this hotel.I found the front of house staff very unfriendly. I feel the eating area should not be in front view for new/old arrivals, departees. It should be in a seperate area of the hotel. There was no option to have your breakfast to the room which is an option in most modern up to date hotels. Because of this we missed a breakfast in which we had already paid for but were ten mins late and were told we couldn't have anything. We had previously been at a wedding the day before so we were tired and woke up late. Extremely basic hotel, the decor is very drab and dull. I will not be staying in this hotel again and have informed most of my family and friends about it's unfriendliness and lack of welcoming nature from its staff. Nice great big rooms,clean comfortable,Staff very friendly .Menu in resturant had not got a great variety of choice.